May 14 1979 Time Magazine Proved To Be a Prophecy...but for what? 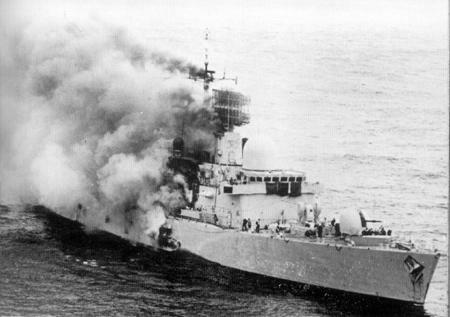 On This Date in History: In the early 1980’s, there was a much publicized war between Argentina and Great Britain over a tiny group of islands off the southern tip of Argentina. 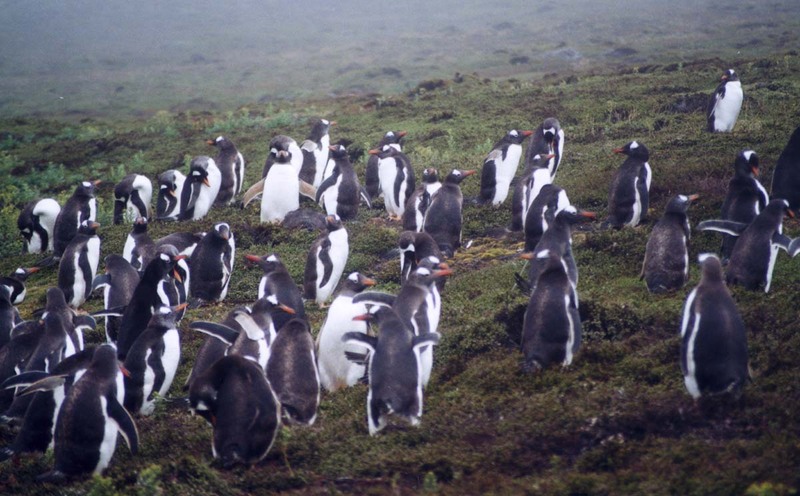 It became known as the Falkland Islands War. Britain had long maintained sovereignty over the islands and Argentina suddenly had laid claim to them. Very few people had heard of the islands before and most in Great Britain probably had no idea that it was British property. The islands really had little value but the honor of Britain was at stake. As it turns out, it was really a repeat of history. The Spanish had been the lords of the sea for much of the 18th century and therefore had been able to do the most exploring and exploitation of the new world. When the Spanish Armada was routed by the British in 1588, that opened up the New World to other European nations. Now, Sir Thomas Cavendish was an English explorer and sailor known as the “navigator” for his sailing skills. While Magellan, Loaisa, Drake and Loyola all had circumnavigated the globe, apparently none of them set sail with that intention. Cavendish is credited with being the first to make such a voyage as his primary, intended quest. He achieved this at age 28 after a two-year journey in 1588. For some reason, that was not enough because he tried it again in 1591. By 1592, Cavendish was dead of unknown causes and the attempt has been labeled a disaster. However, it is thought that, on this voyage, one of Cavendish’s ships was captained by a man named Davis who, either by design or bad weather, got separated from Cavendish near the Straits of Magellan and is thought to be the first to have seen the islands. However, he did not explore then or otherwise make any observations. While that seems nebulous on the surface, it would prove to be important for centuries. In 1771, a man named Samuel Johnson wrote a detailed history of the Falkland Islands up to that point. Johnson seems to be opining of the uselessness of the islands. After Captain Davis, several other people saw the islands but never bothered to stop. When they were mapped, it was found that the islands had lots of water but no wood. It had a good harbor and only had a benefit perhaps as a military outpost to support colonial operations. But, even that was a dubious distinction because there was no way that the islands could ever be self-sufficient. Spain had nominally laid claim to the islands as part of its Argentina colonization but the Spanish never did much with it. 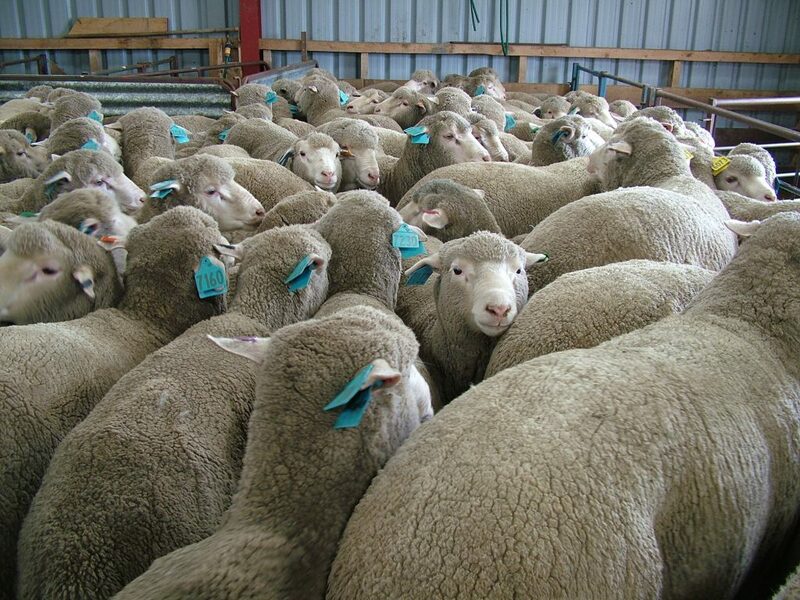 The British did set up an outpost and provisioned it regularly and also found that sheep and cattle seemed to be more suitable for that environment than agriculture. Around 1870, the Spanish showed up and asked the British to leave. Mainly out of pride, the British refused. The exchanges between the commander of the British garrison and the Spanish frigate captain is remarkable in that it is civil. It’s as if both of them were doing their duty but really didn’t want to spill blood over something of such little value. The Spanish eventually landed with a far superior force and the British left. But, that wasn’t the end of it. Again, pride shows up and the crown just couldn’t allow their claims to be challenged. Their claim of possession was basically that they had found it first. The courts of Spain and England negotiated and discussed and, in the end, the King of Spain disavowed any knowledge of the actions of the governor of Buenos Aires, who apparently had directed his naval forces to take the island without orders or permission from the King. So, on this date in 1771, Spain ceded what was known as the Falkland Islands to the English, to the British Crown. 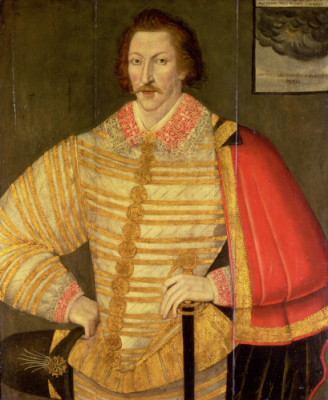 Johnson opined on what all of this got the crown: “… a restitution of our settlement, maintained the honour of the crown, and the superiority of our influence. Beyond this what have we acquired? What, but a bleak and gloomy solitude, an island, thrown aside from human use, stormy in winter, and barren in summer; an island, which not the southern savages have dignified with habitation; where a garrison must be kept in a state that contemplates with envy the exiles of Siberia; of which the expense will be perpetual, and the use only occasional; and which, if fortune smile upon our labours, may become a nest of smugglers in peace, and in war the refuge of future bucaniers.” Johnson hammered the point of the lack of utility of the island when he points out that, after the Brits gained the concession, they abandoned the island. He does note, however, that “the Spaniards have stipulated, that the grant of possession shall not preclude the question of prior right, a question which we shall probably make no haste to discuss, and a right, of which no formal resignation was ever required.” This perhaps was the underlying excuse for hostility by the Argentinians 200 years later. On the other hand, it is not unusual for a government in turmoil with a risk of collapse from within to create an international incident in order to unify the country against a common foe besides the government. In the late 1970’s and early 1980’s, Argentina had been ruled by a military dictatorship that had once been popular but was rapidly losing support from the people as they grew weary of the number of political prisoners that had been taken as well as people who had simply disappeared. The economy was shrinking at 6% per year and inflation was running at 160%. The unions began to join forces with political opposition groups and the military Junta knew it was in trouble. Then, they thought a gift had been delivered to them. While the Falkland and the South Georgia Islands had long been part of the British empire, the general global feeling of the 20th century was that empires needed to come to an end. However, perhaps due to the same pride that caused the British to want to keep the islands in the 18th century, numerous attempts through the United Nations by Argentina to get Britain to cede the islands to Argentina failed. In 1979, an Argentinian businessman (Constantino Davidoff) purchased a former whale slaughterhouse on the South Georgia Islands from an Englishman(Christian Salvensen). The new owner wanted to dismantle the plant and sell the metal for scrap. The HMS Endurance was in the vicinity and the Argentine owner asked the Brits to loan him the use of their naval vessel to help him haul off the scrap. The crown denied his request. So, he went to his own Navy which obliged. This was the perfect set up for the Junta. It knew that the people of Argentina supported the idea of the nation gaining sovereignty over the islands off its coast and, if the Junta could use the situation properly, it could perhaps regain public support. Besides, the Spanish never did acknowledge that the British had rightful claim when it ceded control in 1771. So, in March 1982 when the Argentine Navy ship showed up at the South Georgia Islands, residents there complained to London that there was a warship with the Argentine flag floating in their waters. So, the British sent the HMS Endurance to the scene to prevent any landing by any Argentinians. Argentina responded by sending the military transport Bahia Parasio to the islands with the hope of occupying the islands peacefully. Now, the Junta had a plan for invading the Falkland and South Georgia Islands on the shelf for a couple of years. The nation had a pretty decent military and the battlefield would be 7500 miles from England. Also, they figured that they could use the weather as an ally by staging their invasion between June and October, which is the winter time in the Southern Hemisphere which would make things more difficult for England. The advantage really was with Argentina. But…the people at home were getting restless and protests were growing quickly against the military leaders. So, they made the mistake of moving up their time-table. On April 2, 1982 Argentine ground forces of landed on the South Georgia Islands. The Falkland Islands War was on and the Argentine government appealed to President Reagan for support. The Rio Treaty of 1947 called on all nations of the Americas to come to the aid of any nation that was invaded by foreign forces. The Junta told Reagan that they were enforcing the rights of Argentine workers to legally do the job of removing the whaling slaughterhouse. I guess Ron didn’t agree because he didn’t lift a finger. After all, England was not your ordinary foreign invader. It had been our pal throughout the 20th Century and Reagan had established a strong bond with Prime Minister Margaret Thatcher, who earned her reputation as the “Iron Lady” by calling the Argentine bluff. Instead of quietly negotiating away the islands, she sent a task force of ships, submarines, sailors and over 10,000 troops all the way from England. The task force left on April 5, 1982…just 3 days after the Argentine invasion. The first encounter of the Brits and Argentines happened on April 25 and by the middle of June, the war was over with an Argentinian surrender…just before the winter got going. Many historians agree, the biggest mistake of the Argentine Junta was to attack in the fall instead of sticking to their plan of a winter assault. In the eyes of many, the Argentinians had a good case for obtaining the islands but, the military might and determination of Margaret Thatcher rendered any legitimate points moot. A little more than a year later, the Argentinian Junta was out of office and any hope of ever getting to the negotiating table with Britain over ceding the islands was doomed. They never should have neglected the weather forecast. Or maybe they should have just agreed that the islands were of no value. As it stands, many people died and treasure spent on a bunch of islands that no one really found much use for except express misappropriated pride…but at last, that pride is redeemed…you see, oil was discovered a few years ago near the Falkland Islands and, once again, Argentina is claiming and Britain ain’t listening. Weather Bottom Line: Yes, it’s cold. Is your street clear of snow? I think the Mayor is in Washington DC so maybe he’s not aware of the snow on the streets in your neighborhood. Then again, perhaps the delay is just a money-saving tactic since it’s the weekend and they’ll just clear everyone’s road by Sunday night for the Monday start to the work week. See, there is a model out there that just keeps throwing snow over the area for many days. That would be the GFS. Its been consistent in that assertion from last Thursday through early Saturday morning. I suspect that it will change its mind because it’s the outlier as most models do not have a low traversing the Ohio Valley and conspiring with one to the South to bring lots of snow, or at least several days of light snow. Instead, most damp out the midwest low and make the southern low the dominant feature and routes it through Dixie and up the east coast. The weather service still has a chance of snow in the forecast from Sunday night through Wednesday, but we’ll have to wait and see. Either way, while it will remain cold for the forseeable future, we will come out of the ice bucket after the weekend. On This Date in History: It is not unusual for a government in turmoil with a risk of collapse from within to create an international incident in order to unify the country against a common foe besides the government. In the late 1970’s and early 1980’s, Argentina had been ruled by a military dictarship that had once been popular but was rapidly losing support from the people as they grew weary of the number of political prisoners that had been taken as well as people who had simply disappeared. The economy was shrinking at 6% per year and inflation was running at 160%. The unions began to join forces with political opposition groups and the military Junta knew it was in trouble. Then, the thought a gift had been delivered to them. Off of Argentina lay the Falkland and the South Georgia Islands. These islands had long been part of the British empire. Throughout the 20th century, the general global feeling was that empires needed to come to an end but, inspite of numerous attempts through the United Nations, Argentina was unable to get Britain to cede the islands that resided so far away from England. In 1979, an Argentian buisinessman (Constantino Davidoff) purchased a former whale slaughterhouse on the South Georgia Islands from an Englishman(Christian Salvensen). The new owner wanted to dismantle the plant and sell the mettle for scrap. 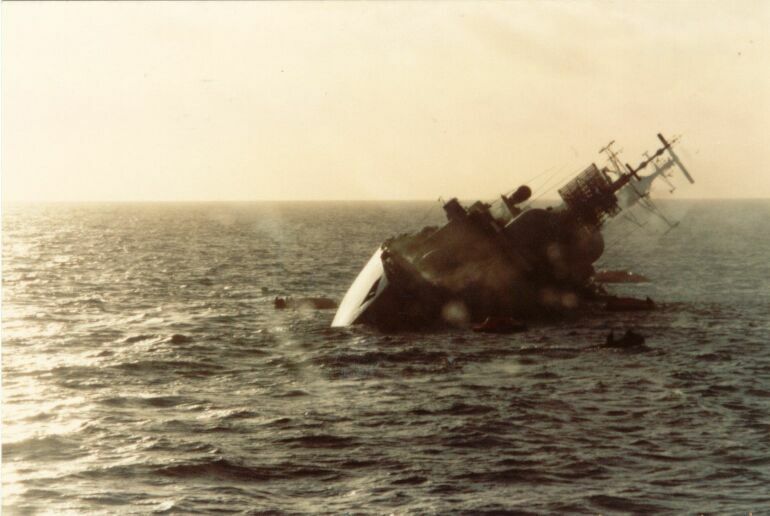 The HMS Endurance was in the vicinity and the Argentine owner asked the Brits to loan him the use of their naval vessel to help him haul off the scrap. The crown denied his request. So, he went to his own Navy which obliged. This was the perfect set up for the Junta. It knew that the people of Argentina supported the idea of the nation gaining sovereignty over the islands off its coast and, if the Junta could use the situtation properly, it could perhaps regain public support. But…the people at home were getting restless and protests were growing quickly against the military leaders. So, they made the mistake of moving up their time table. On this date in 1982, Argentine ground forces of landed on the South Georgia Islands. The Falkland Islands War was on and the Argentine government appealed to President Reagan for support. The Rio Treaty of 1947 called on all nations of the Americas to come to the aid of any nation that was invaded by foreign forces. The Junta told Reagan that they were enforcing the rights of Argentine workers to legally do the job of removing the whaling slaughterhouse. I guess Ron didn’t agree because he didn’t lift a finger. After all, England was not your ordinary foreign invader. 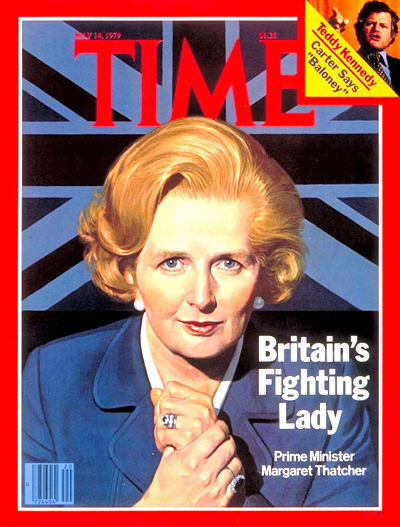 It had been our pal throughout the 20th Century and Reagan had established a strong bond with Prime Minister Margaret Thatcher, who earned her reputation as the “Iron Lady” by calling the Argentine bluff. Instead of quietly negotiating away the islands, she sent a task force of ships, submarines, sailors and over 10,000 troops all the way from England. The task force left on Aprl 5, 1982…just 3 days after the Argentine invasion. The first encounter of the Brits and Argentines happened on April 25 and by the middle of June, the war was over with an Argentinian surrender…just before the winter got going. Many historians agree, the biggest mistake of the Argentine Junta was to attack in the fall instead of sticking to their plan of a winter assault. In the eyes of many, the Argentinians had a good case for obtaining the islands but, the military might and determination of Margaret Thatcher rendered any legitimate points moot. A little more than a year later, the Argentinian Junta was out of office and any hope of ever getting to the negotiating table with Britain over ceding the islands was doomed. They never should have neglected the weather forecast. Weather Bottom Line: In the short term, it’s pretty clear cut with a very nice Good Friday with a high pushing toward the mid 80’s. I told you a few days ago that there would be some potential activity in the midwest and the target area today stretches from north Texas to the central plains. I think Saturday will be good for most of the time but rain chances will increase as the afternoon goes on. By late afternoon into the evening, a front comes down but the main storm center will be well to our North. The storms moving in from out west should be fading when they get here but, I would have an eyebrow raised if some wander in here in the late day, before the sun goes down. The most interesting aspect of this is the steep lapse rates. Some of these storms may be elevated and if the lapse rates shake out as suggested,then we could have some hail or gusty winds. The SPC puts a 5% chance for severe weather just to our west and northwest which would indicate the probable area of storms by late afternoon. Not a big deal, but its something. Then the front clears things out for Easter Sunday and we knock about 10-15 degrees off the afternoon highs. Monday, the front comes back as a warm front another front approaches. Rain chances will probably elevate. After that, it seems to me that we get pretty warm on Tuesday before another front comes in and causes some issues on Wednesday. Has the Time Come or is it a Bad Idea? Party Time For the Lady? 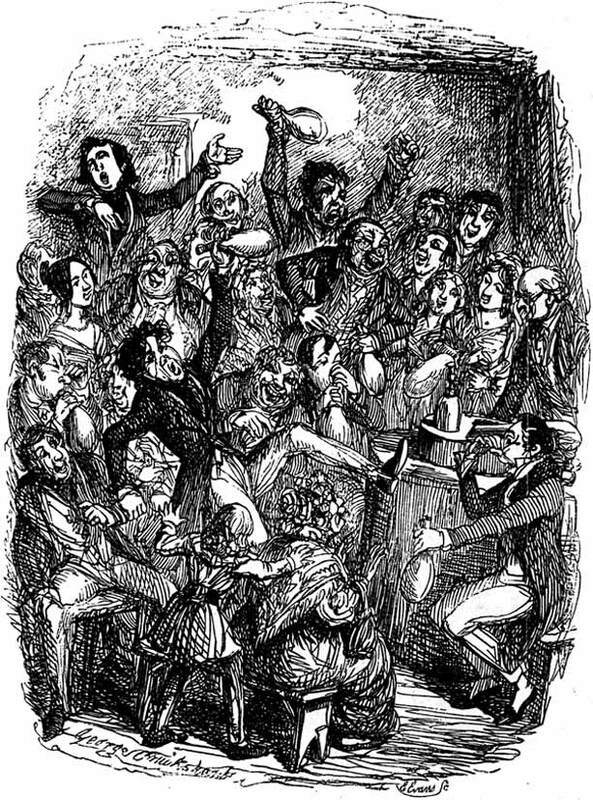 performing acts that showed the side effects of nitrous oxide, also known as “laughing gas.” A Georgia physician, Dr. Crawford Long attended a party in which the foolishness took place and was asked by friends if he could make up a batch for their own private fun. Long suggested the use of ether instead as he found it quite suitable for the desired effects. At that point, all across the Peach State laughter at parties was heard of people chuckling at each others stumbling and bumbling while high on ether. Long’s interest was piqued. He noted how people didn’t feel any pain. One of the fellow party makers was James Venable who had a tumor. Now, at the time, the pain associated with surgery was totally based on how fast the surgeon could do his work. So, Long convinced Venable to try out the gas before he had his tumor removed. He agreed and on March 30, 1842 the tumor was removed successfully without pain. But, Long did not publish his findings right away as he was not fully convinced. Long’s conservative approach was probably a good idea. 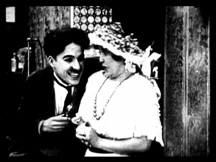 Dentist Horace Wells in Hartford, CT attended a laughing gas show and recognized the potential of nitrous oxide. So, he jumped the gun and took his case to the Massachusetts General Hospital where the demonstration promptly went asunder and Wells was ridiculed as a fraud. That led to Dr. William Morton. Dr. Morton had worked with Dr. Wells and had learned of the promise of ether’s numbing properties from chemist Dr. Charles Jackson. He tried it out on some patients to much success and he too went to Massachusetts General Hospital. He said he had discovered a new wonder drug. What he really had was the very same ether that Wells had, but he camouflaged it with aromic oils so it would alter the oder. 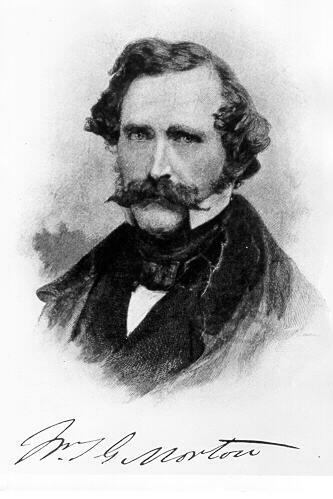 On October 16, 1846 the chief of surgery at Massachusetts General removed a neck tumor and also performed a leg amputation. The surgeries were pain free and the age of anesthetics was here. Morton patented the formula hoping to get rich. But, Jackson and his supporters claimed they were the true discoverers. Morton in 1868 went to New York to defend his position against supporters of Jackson. He had a seizure and died. Upon seeing Morton’s tombstone that gave Morton credit for anesthetic, Jackson went insane and spent the rest of his life in an asylum. Then we have the fate of Dr. Wells, who jumped the gun with his demonstration. He became addicted to chloroform and his mind eroded. He ended up in jail and somehow got ahold of chloroform, soaked a clothe in it and covered his face after opening up his arteries. He quietly and painlessly bled to death. 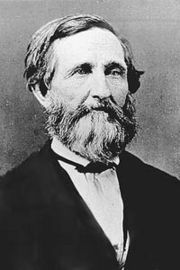 As for perhaps the true pioneer of the use of anesthetics, Dr. Crawford Long? The one who was not bold enough to publish his findings? He continued as a general practitioner until 1878 when he died making a house call. Perhaps his caution and conservative approach was reflective of his life as those who went for the fame and fortune all died in bizarre and untimely manners. I wonder if those 3 would think that it was worth it? Weather Bottom Line: I told you that the weather was gonna be lousy. Tough to make an argument concerning Global Warming these days. The clouds, rain and cold air will persist through early Saturday with maybe even some sleet in spots prior to Sunrise Saturday. The precip will be tapering off but it should remain cloudy on Saturday with highs having a tough time getting to 50. High pressure builds in Saturday night and chases away the clouds but Sunday morning church could be frosty with many people in the low 30’s if not some upper 20’s in the northern part of the viewing area. Sunshine Sunday helps us get to the mid 50’s. The big trof that brought all of the unseasonably cold air to the eastern part of the country will be lifting out and we really ought to have very pleasant conditions through Wednesday with temps climbing Monday afternoon to the low 60’s, then mid 60’s on Tuesday and maybe even to 70 on Wednesday.